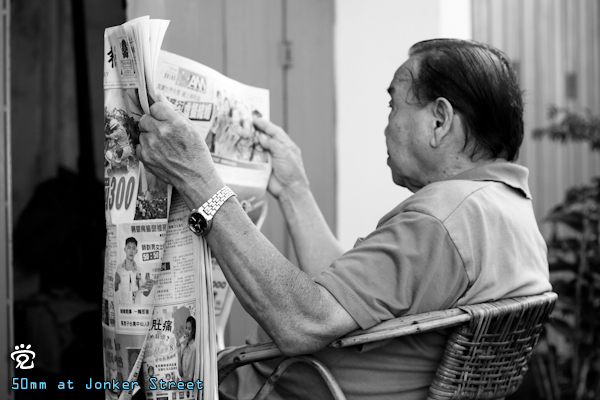 At Kreab Gavin Anderson we provide clients a daily synopsis of what’s making headlines in the major Chinese newspapers. Here is what’s making news today! Zhang Xiaoming, Deputy Director of the Hong Kong and Macau Affairs Office of the State Council, published an article in the study guide that accompanied the 18th Party Congress that calls for Hong Kong to preserve China’s sovereignty, security and developmental interests. He said that Hong Kong should pass Article 23 legislation. He also urged readers to be on guard against talk of universal elections and local autonomy movements, saying that such talk violates the “One Country” part of “One Country, Two Systems.” He pushed for the implementation of “three powers,” including a National People’s Congress system for monitoring Hong Kong laws. A source who is close to the central government said that the government does want Hong Kong to move forward on Article 23, but that the central authorities have no timeline in mind. However, Civic Party leader Leong Ka-kit believes that the central government wants to have the power to reject LegCo’s decisions. The Labour Advisory Board plans to discuss the government’s proposed plan to standardize working hours next Monday. Last night, seven employment and business associations came together in advance of that meeting to collectively oppose legislation that would establish standard working hours in Hong Kong. They said that Hong Kong would have difficulty instituting standard working hours across different industries. They also said that the regulatory framework would not be beneficial to Hong Kong’s open economy and would shake up the entire economic system. They noted that the legislation would cause companies to change the way they hired part-time labor, and it would also worsen the situation of industries that had had trouble attracting laborers in the past. Yesterday, the electors of Hong Kong’s National People’s Congress delegation had their first meeting. National People’s Congress Standing Committee Vice Chairman Li Jianguo, who came to Hong Kong to lead the meeting, said that contradictions and some salient social problems still existed in the city. He urged all parties to support the policymaking of Chief Executive Leung Chun-ying. He also said that the fact that Hong Kong could choose its representatives to the National People’s Congress was evidence of the city’s autonomy.